Anyone who appreciates a touch of luxury in their lives will love the chance to step back into the past and enjoy the glamour of a cruise combined with the aromatic treat of award-winning gin. 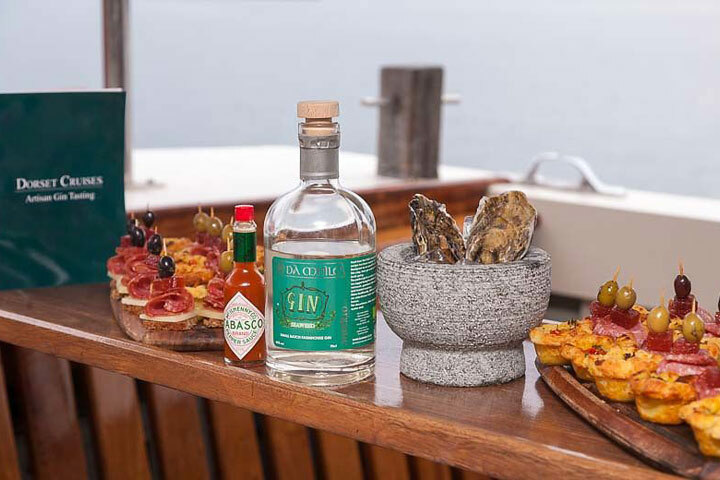 There is nothing quite like sipping on a perfectly mixed gin and tonic and nibbling a specially chosen canape as the world drifts by with the steady sound of water lapping against the sides of this classic motor yacht. 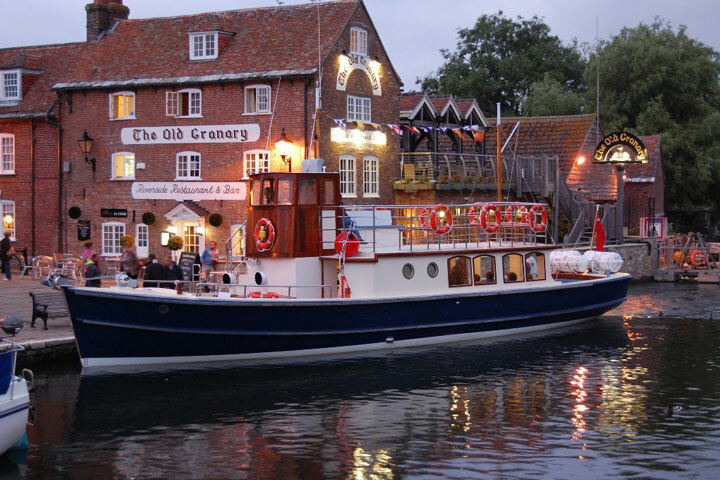 This experience will see guests enjoying a warm welcome aboard the vintage motor yacht which will be taking gin lovers on a cruise around the Dorset coast. The views are unparalleled, the gin is exquisite and the whole event is designed to provide gin lovers with a chance to taste some of the finest blends available, all mixed with top quality tonics enhanced with natural flavourings. 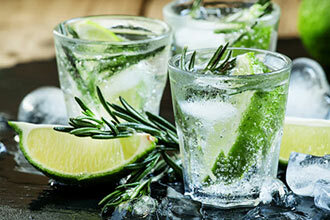 There are gin menus which feature a range of ten carefully crafted gins, accompanied by canapés which have been specially chosen to complement them and bring out the flavours of these deliciously mixed drinks. 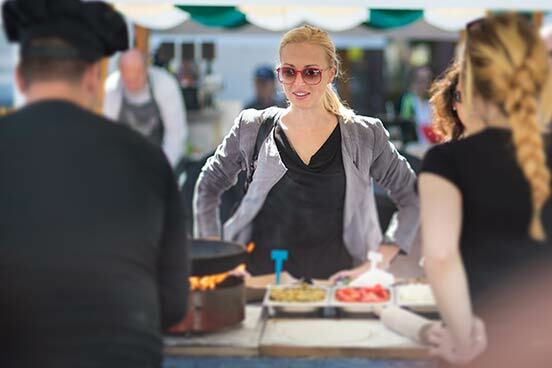 These can include: salami and mozzarella banderillos, smoked salmon mousse in baby tomato boats, crab cake sliders, tomato and vintage cheddar tartlets and more, all carefully chosen to ensure that the gins get a chance to really shine. There will also be an expert mixologist on the stern deck who will be happy to mix up any cocktails that guests may wish to order. 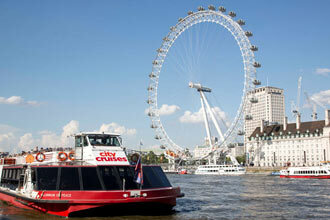 The Dorset Queen is a 1938 vintage motor yacht which evokes the spirit of the 1930s with its classic silhouette. 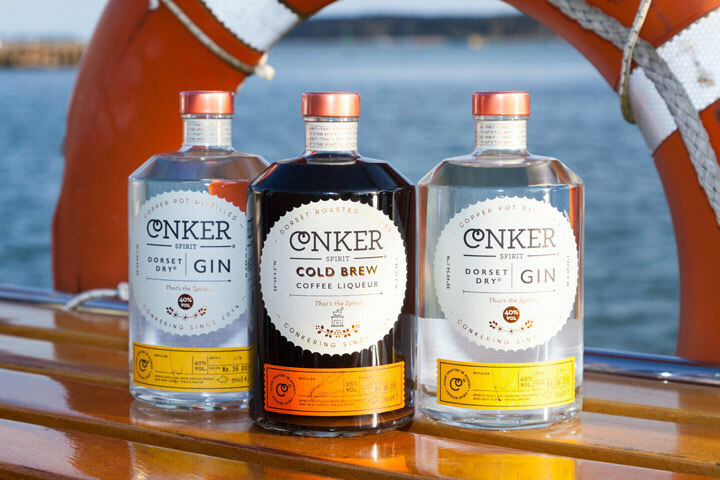 Guests will be able to enjoy the stunning views as they cruise around Poole Harbour and have a chance to learn about the long history of gin production and its place in modern culture. 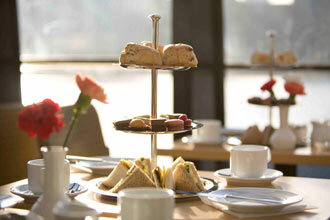 This experience is available on selected Friday evenings, throughout the year subject to availability.